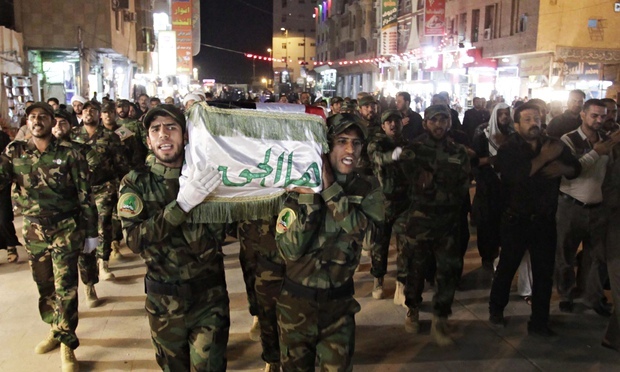 In the earlier part of this article we went back to the starting point of the conflict in Syria and understood the various militias and countries that have ganged up against each other. The conflict which earlier seemed to have been restricted to a small area and local cause seems to be engulfing the entire world in this tentacles. In addition to all the nations mentioned earlier, there have been a few additions. France and the United Kingdom have actively participated in the aerial attacks on ISIS targets in Syria while Germany is conducting ‘intelligence extraction’ sorties. It is to be noted that they have not joined voluntarily but have been forced to join the airstrikes after ISIS launched attacks in their backyards, right under their noses. The terrorist attacks in Paris and incidences of stabbings in the UK were the defining moments for entry of France and UK in the ring of Syria. Today there are more than 60 countries in the world which are on ISIS’s radar and hence have been on high alert. What has bloodied this battle further is the alleged involvement of Turkish senior officials and importantly its presidential family in the illegitimate oil-business with ISIS and the resultant downing of Russian fighter jet by Turkey. Ever since then the world has been nervously watching the diplomatic and strategic skirmishes between Russia against Turkey which is supported by the US and NATO that could any time blow up into a full-scale war. Here it is to be noted that the Donald Trump, the Republican presidential candidate for 2016 elections in United States has not only accused US President Barack Obama and his former Secretary of State Hillary Clinton for creating ISIS but also for giving control of Iraqi oil-fields to them. 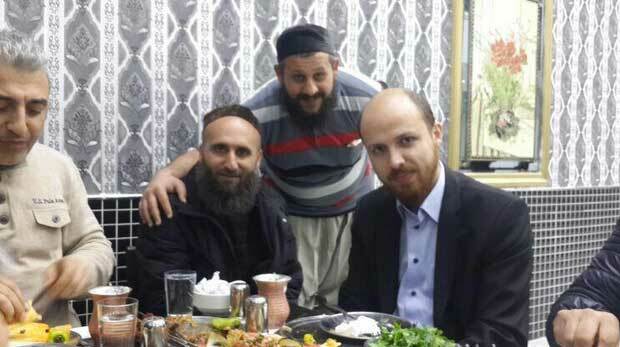 Courtesy: www.yournewswire.com, Bilal Erdogan, son of President of Turkey Recep Erdogan with senior ISIS figures. The real tragedy of these four years has been actually faced by the common man of Syria. 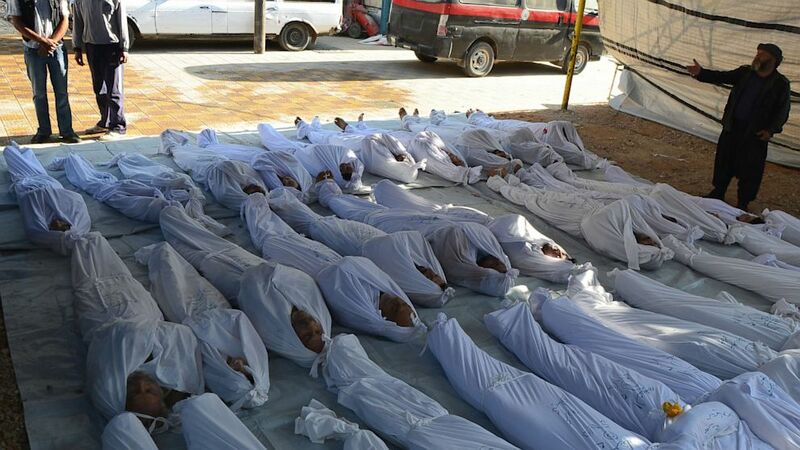 The death toll has risen above 310,000 as of April 2015 estimates. ISIS and other rebel, terrorist groups, and Assad government haven’t refrained from openly using various banned and lethal weaponries like cluster bombs, thermobaric weapons and even chemical weapons. They have blatantly committed heinous crimes like genocide and ethnic cleansing against the common masses. This has resulted in more than 7.6 million Syrians being internally displaced and more than 5 million having fled to nearby neighbours and distant countries in Europe and Americas while countless have been left in poor living conditions with extreme shortage of the very basic human necessities. The mass immigration is putting immense pressure in many ways on the European and American nations. 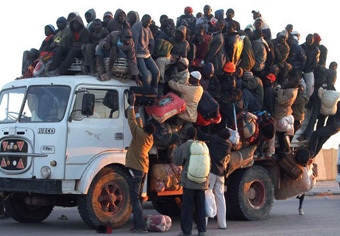 This illegal immigration has increasingly started to become an unwelcome eventuality for the locals as they are feeling stressed and being encroached upon with this influx ranging in millions. The refugee camps hosting the immigrants are increasingly witnessing internal and external clashes, forced clampdowns and extremist activities. A pointer to these facts has been the recently reported mass sexual attacks on the many local German women celebrating New Year’s eve right in the middle of the city square in Cologne which is the fourth largest city of Germany. 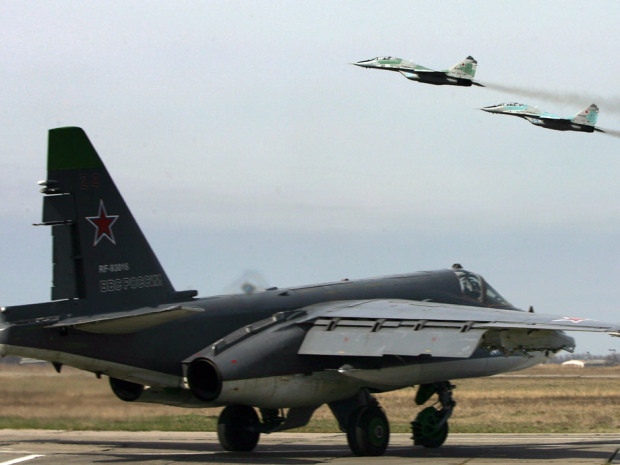 Many strategic analysts and military experts have predicted the Third World War to be just a whisker away in the light of Syrian and Iraqi skies swarming with warplanes of two of the largest opposing global camps lead by Russia on one side and US-NATO on the other. The world now needs to look at the killing concoctions in Syria not with a regional but global strategic perspective though not forgetting the need to establish peace and heal wounds of common masses if the further devastation is to be avoided. Hari om Shriram Ambadnya. !Hari om Dada, just read the above news,realy speaking for few seconds just went in flashback as in school days,history sub:second world war was read and understood for to answer well in question paper. The above article has raised so many questions in mind…. P.P.Bapu the author of Book ” Third World War…..”is the only answer….